Splatoon it is. 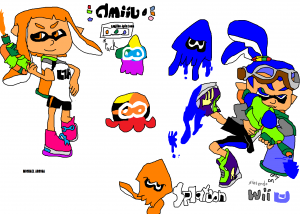 Since I got the new game splatoon for my wii u and It came out. I decided to make a post of it. Sorry for not making many posts in a while.